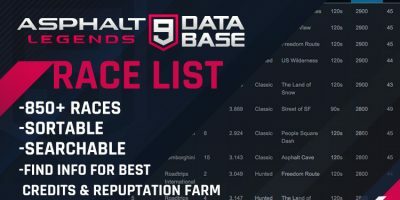 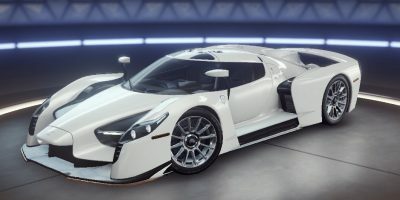 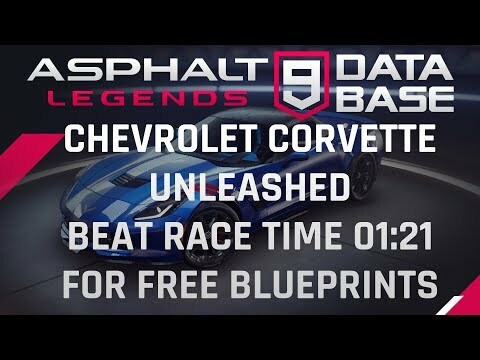 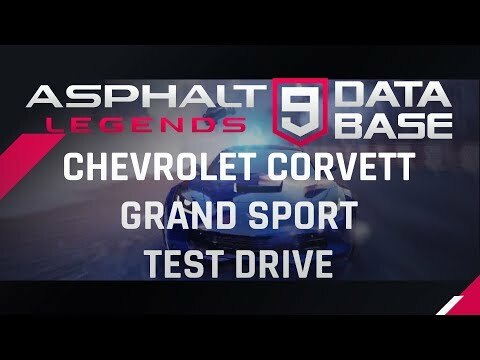 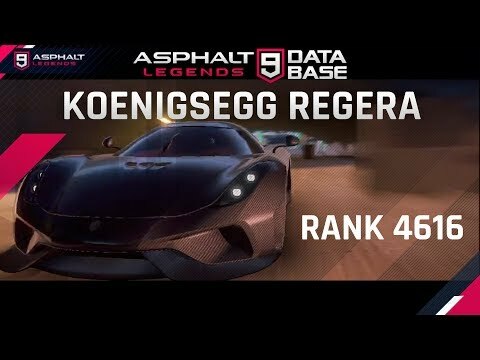 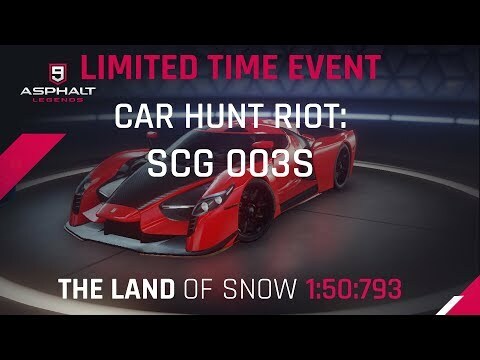 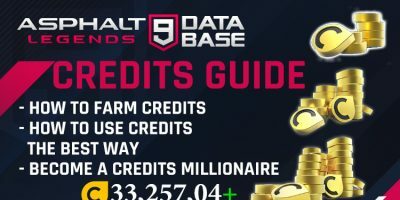 Video Request on how to beat 1:21 with Aston Martin DB11 on the Chevrolet Corvette Unleashed Event to get free Chevrolet Corvette Blueprints. 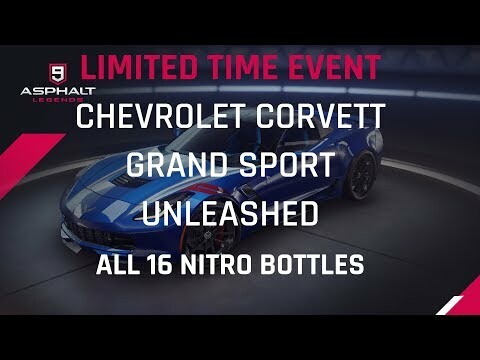 Chevrolet Corvette Grand Sport Release Get it in the Unleashed Event, starting Friday 14th. 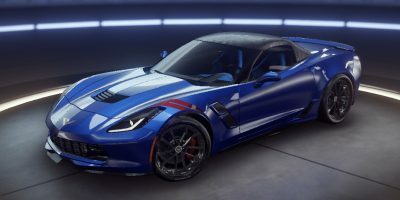 Designed for competition in 1960, the Corvette Grand Sport was too fast for its own good!